Start taking classes at Roots Yoga and other studios! At Roots, you will feel safe, inspired and challenged as you build a stronger body and calmer mind. Through a strong grounding practice at Roots you will come to know that you must root to grow and through this philosophy their hope is that you will find that undeniable shift which brings a sense of over all well being and lift to your life. 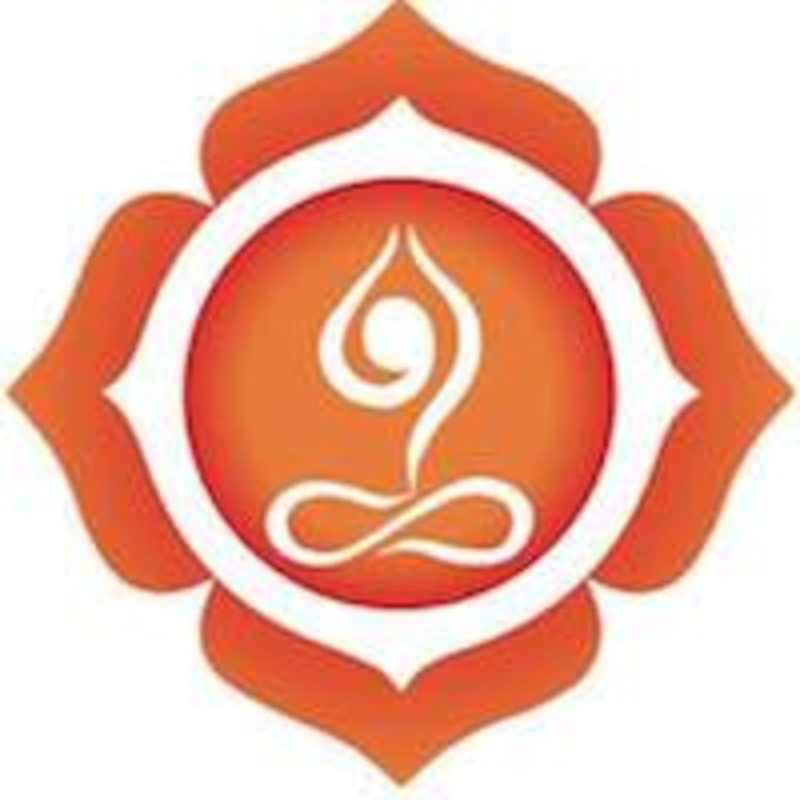 Roots Yoga is located at 220 Cambridge St, Burlington, MA, 01803. I love love love roots yoga!!! Great instructor but just not what I expected for the class. I don’t do yoga often but Ginger was amazing! I absolutely loved this yoga, the flow, the moves, and the temperature of the room was perfect! I can’t wait to go back! Very nice little studio and the instructor was helpful and welcoming! I will definitely be visiting this studio again. Great class and I enjoyed Leah as an instructor. Fairly small in size (only 4 people other than myself). Nice temperature for a heated flow. Would take again.